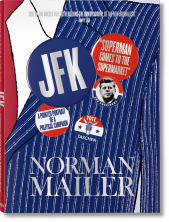 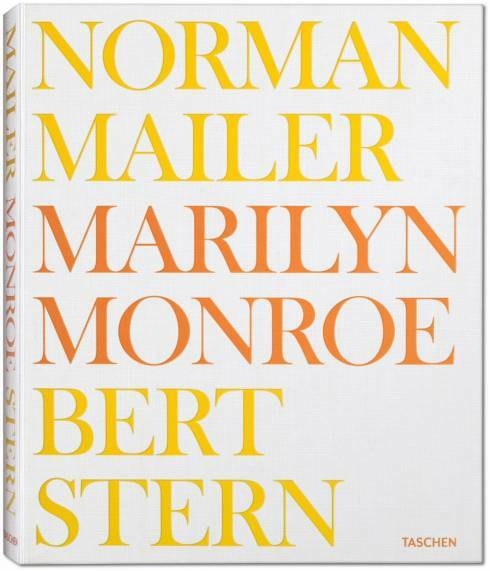 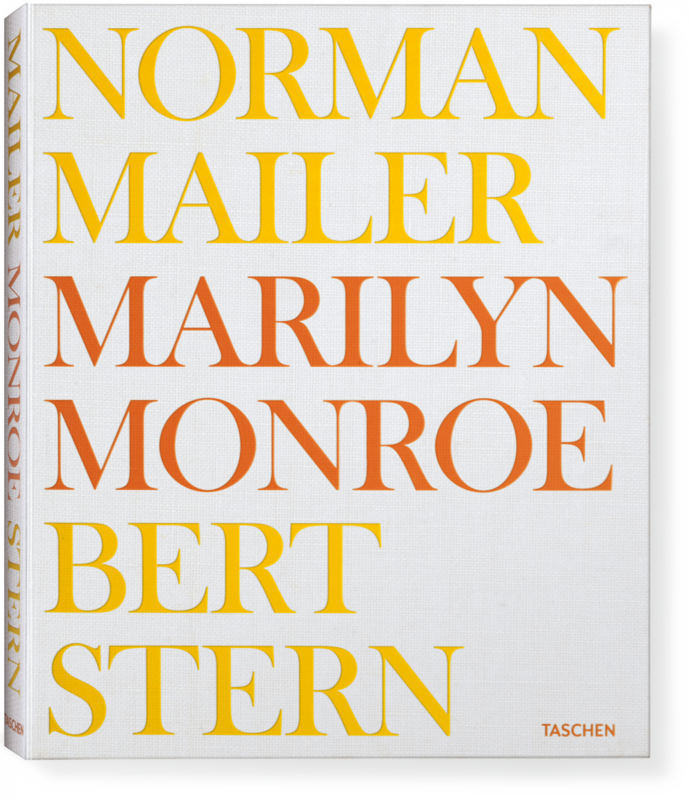 Sensual, artistic, and cerebral, this volume pairs Norman Mailer’s classic book Marilyn with Bert Stern’s provocative “last sitting” portfolio to trace the complexity and the allure of an incomparable screen siren. 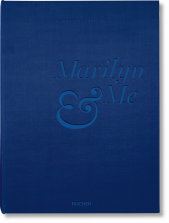 An inspired synthesis of literature and art, this Limited Edition is a tribute to Monroe’s vulnerability, intelligence, and enduring charm. 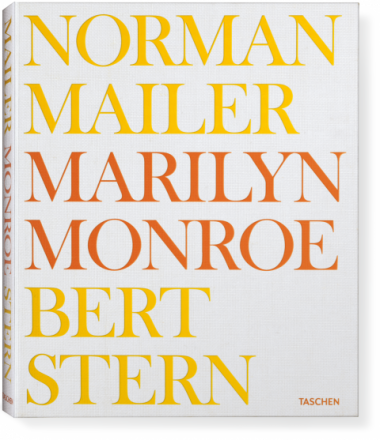 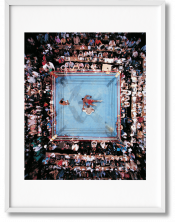 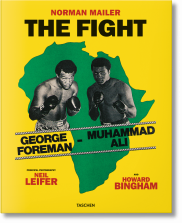 Limited to a total of 1,962 numbered copies signed by Bert Stern, this book is available as a Collector’s Edition (No. 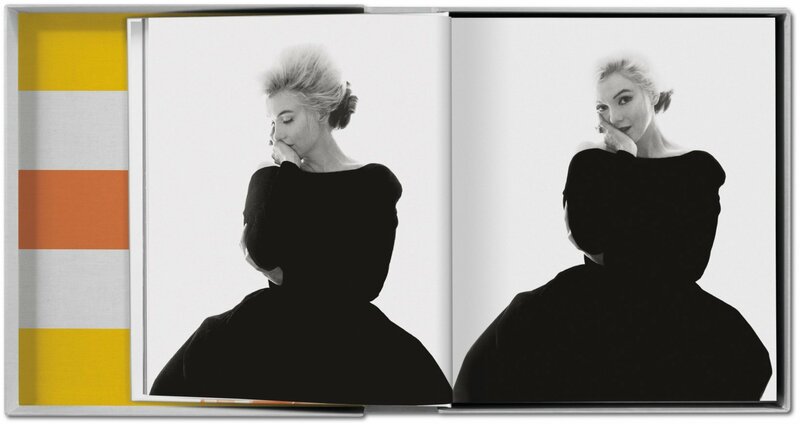 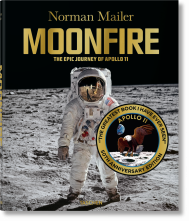 251–1,962), and also in two Art Editions of 125 copies each (No. 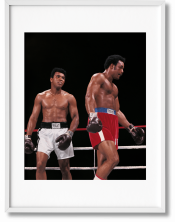 1–250). Bert Stern (1929–2013) was one of America’s greatest portrait photographers, who during the 1960s produced 200 pages annually for Vogue, as well as many of the most important print and television advertising campaigns. 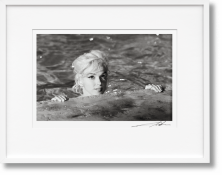 He is best known for his revolutionary print ads for Smirnoff and for his portrait series of Marilyn Monroe, taken just six weeks before her death. 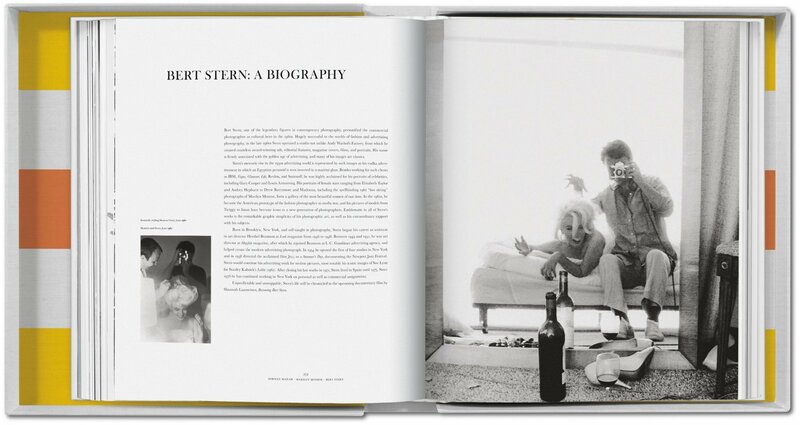 Stern lived and worked in New York City.